We’ve shown you some great geeky wedding and engagement rings before, but the custom jewelry all had one downside. 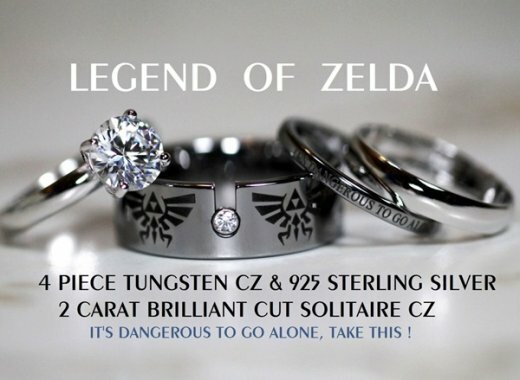 You’d have you sell your entire collection to buy them. 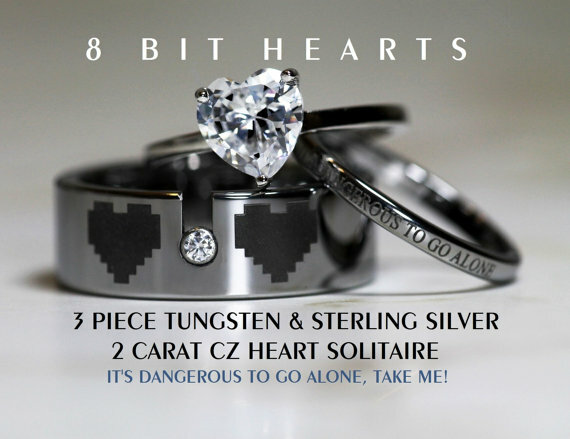 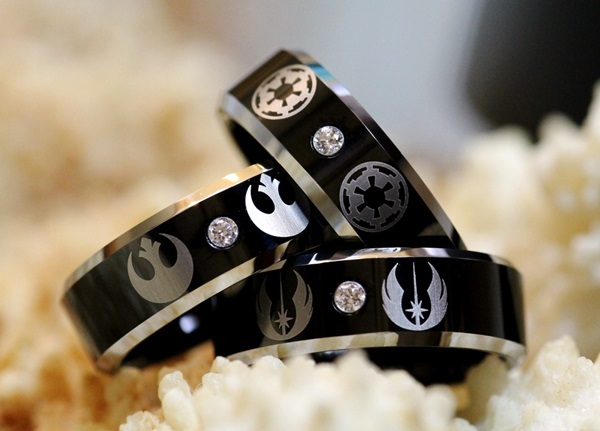 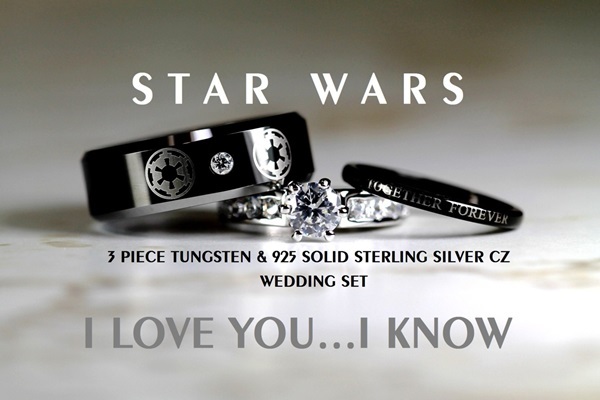 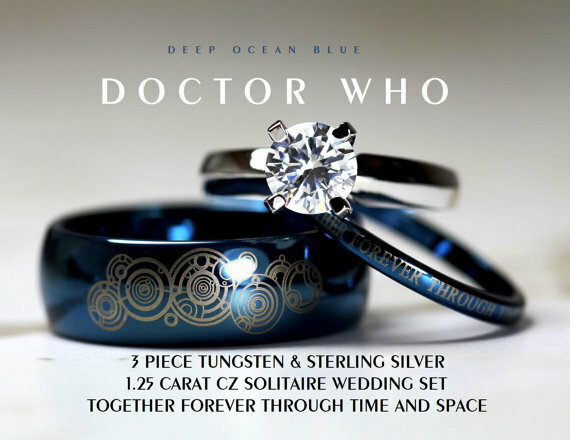 Etsy seller Cloud9Tungsten has come up with a great line of rings that are perfect for the geek in love… and on a budget. 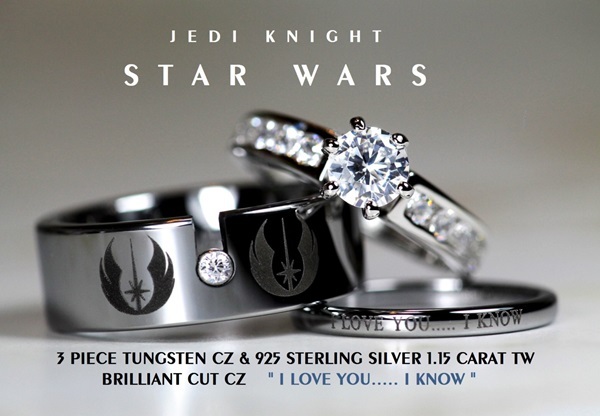 These new rings are themed after Doctor Who, Star Wars, Zelda, and Batman… and only cost $150 for a set of engagement ring and wedding bands. 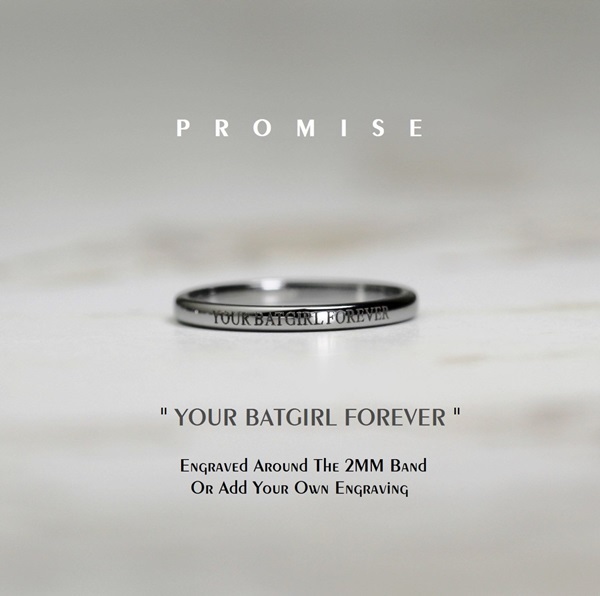 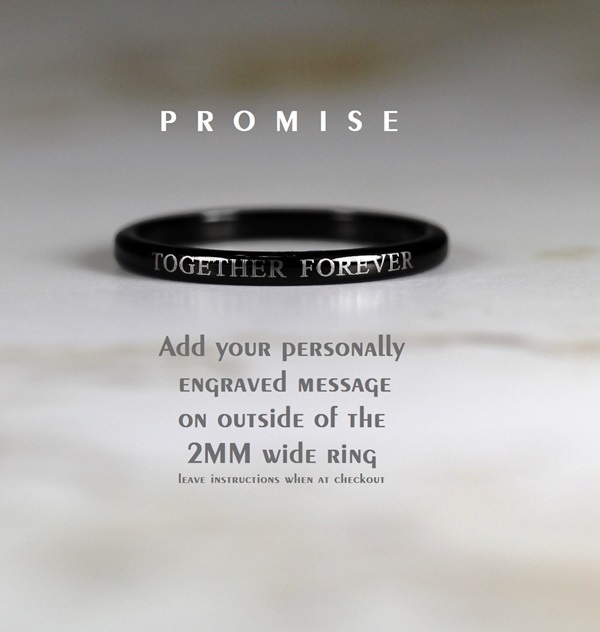 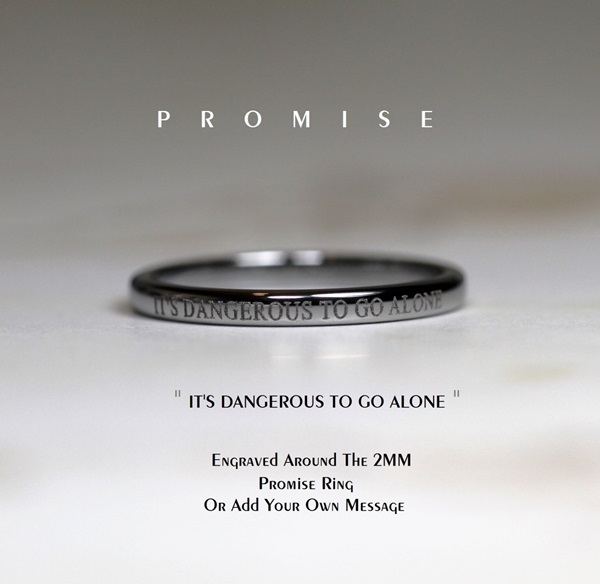 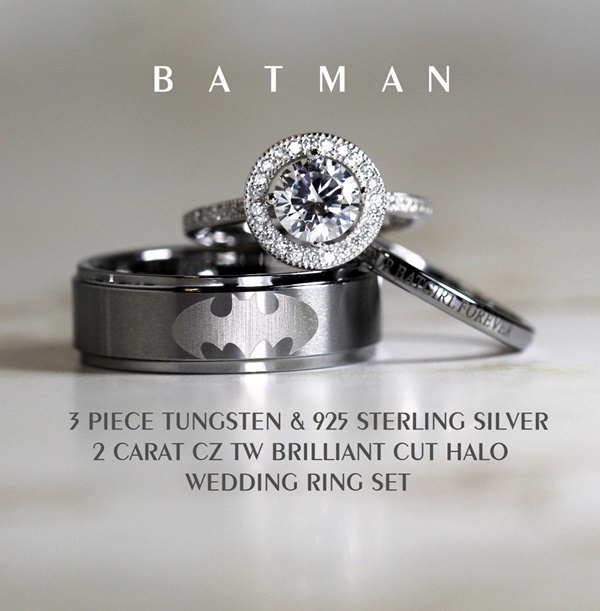 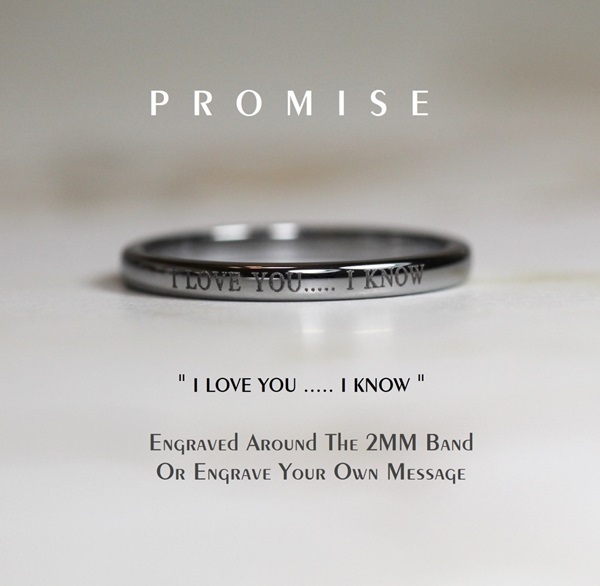 The rings are made from tungsten carbide, cubic zirconia, and sterling silver, but they look priceless.